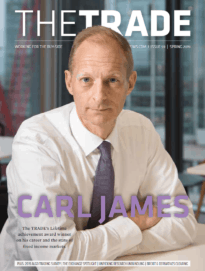 Industry heavyweights follow Goldman, JP Morgan and Deutsche Bank and sign up for Tradeweb’s APA for trade reporting. Credit Suisse, BNP Paribas, Morgan Stanley and Societe Generale have signed up to Tradeweb’s approved publication arrangement (APA) service for trade reporting under MiFID II. The institutions join the likes of Goldman Sachs, JP Morgan and Deutsche Bank who signed up in January this year shortly after the service was launched. There are now 11 banks committed to using Tradeweb’s APA which was established in December last year to allow firms to connect and test ahead of MiFID II implementation. 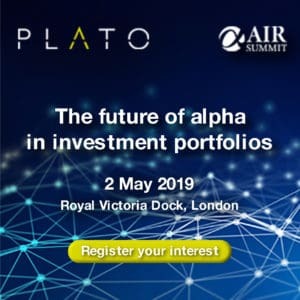 MiFID II will require real-time public reporting of trades across asset classes, where transactions reported off-venue or OTC must be reported by a counterparty using an APA. “This is why we remain flexible and continue to update our pre-trade API specification to meet our clients' changing needs,” he said. Bradley Bilgore, managing director at Morgan Stanley, added Tradeweb’s service has created a “production-like environment, which is designed to enable comprehensive testing… while preventing premature information leakage, for our security and for the security of our clients”. Nick Lovett, managing director and global markets chief controls officer at Credit Suisse, described the service as effective, cost-efficient and said trade reporting is a “key regulatory priority this year”.